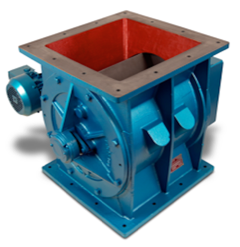 Rotolok is a global market leader in providing Rotary Airlocks and other valve technologies for the powder and bulk solids handling industry. 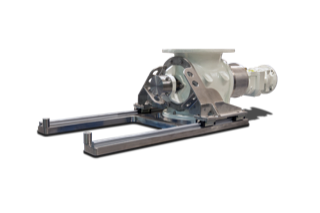 For over 45 years, Rotolok have been designing and manufacturing Rotary Airlocks, Diverter Valves and Slide Gate Valves for a wide range of industries including food, chemical, petrochemical, plastics, feed processing, mining and minerals, power and energy. Rotolok offers the widest range of Heavy Duty Rotary Airlocks on the market with sizes ranging from 2” up to 36” diameter. The other valve designs include Blo-Thru Airlocks, Offset, Dust Collector Valves, NFPA and ATEX certified Airlocks, and sanitary and dairy accepted Airlocks. All valves are available in a wide range of materials, such as Cast Iron, Aluminum, Stainless Steel and special materials such as Hastelloy. 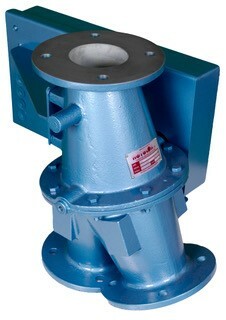 If required the valves can be supplied with Hard Chrome, Nickel, Tungsten Carbide or Teflon coatings.